specialists are always ready to help. our community for over ten years. We have a strong commitment to quick resolution in the unlikely event that a problem does occur. We’ll take ownership of any issues and never point fingers or pass the blame to someone else. We simply get results and won’t rest until you are satisfied. Our goal is to prevent problems from happening in the first place. We monitor your network 24/7 and take action when we receive an alert. Often, we can fix problems before you ever even know they exist. The bottom-line is that Your Computers Simply Work℠. 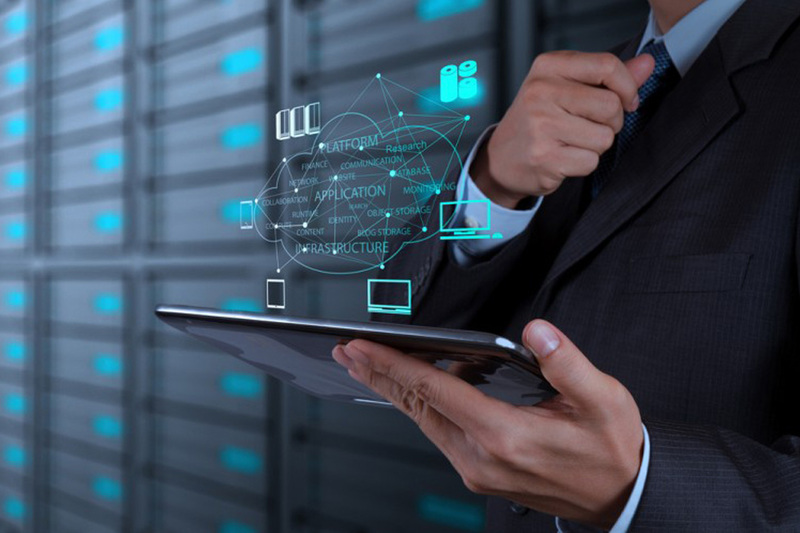 We offer your business the services and expertise that you would find at a Fortune 500 Company’s IT department, including a Chief Information Officer, network manager, help desk, procurement and vendor management. We handle IT so you don’t have to! 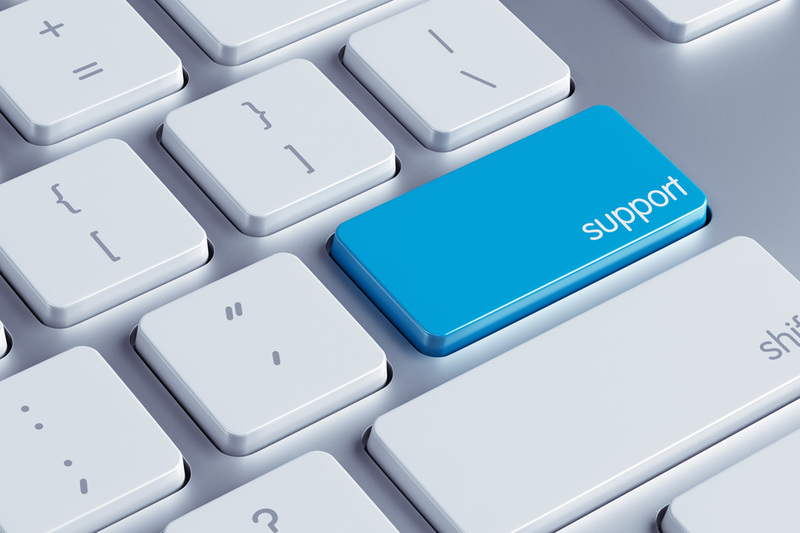 Palmetto Computer Consulting pledges to provide Outstanding Support℠ through our superior knowledge of IT systems and quick responsiveness to any technology need. We’ll save the “geek” talk for others and answer your questions in terms you can understand – all while providing an atmosphere of transparency and trust. We’re setting a new standard for our industry and will provide your organization with the most professional and value-driven service you’ve ever received from a technology company. Why choose Palmetto Computer Consulting? We offer your business the services and expertise that you would find at any Fortune 500 Company’s IT department, including a Chief Technology Officer, network manager, help desk, procurement manager and third party vendor management. The advantage is that you only pay a flat monthly fee for what your business needs. In the rare event there is a problem, we fix it fast, often on the first call and usually without coming to your location. Rather than wrestling with computer problems, call us. We’ll take care of it courteously and professionally so you can concentrate on your business. We’re routinely on site to prevent problems, checking the server and workstations to ensure everything is up-to-date and will continue to be problem free. You pay the same flat-rate fee every month, and we keep your technology running. You can use us as often as you like to fix a problem, move a workstation, answer a question, whatever you need. There is no limit on the amount of time you use each month and no surprises in your monthly invoice. 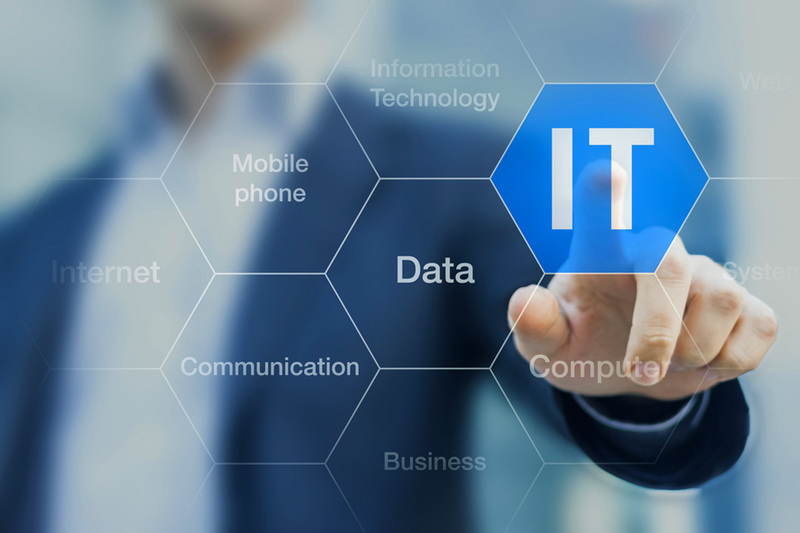 Our staff has over 95 years of combined experience in providing Outstanding IT Support to the surrounding community. We take ownership of any IT issue and work until it is resolved. We’re truly passionate about getting results. Our IT specialists make sure you get the quick results and lasting solutions you need, while still maintaining a friendly and approachable attitude.